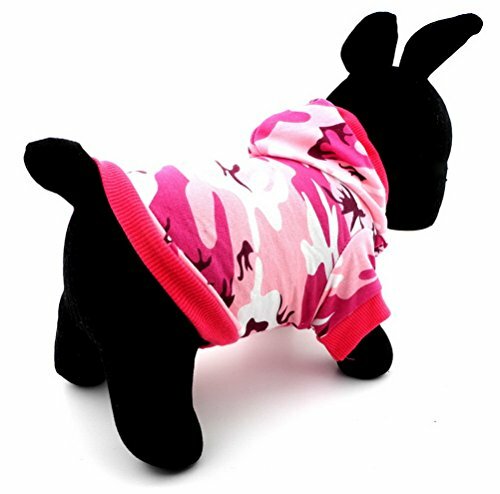 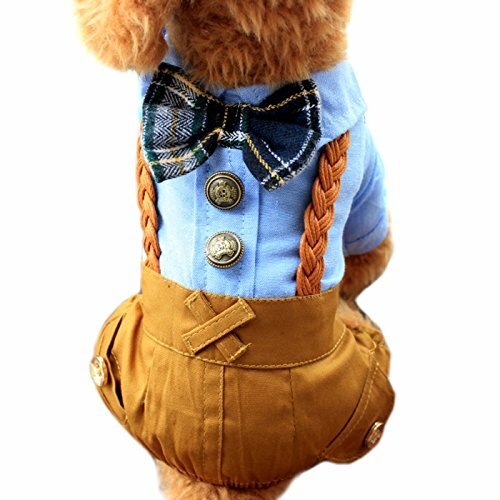 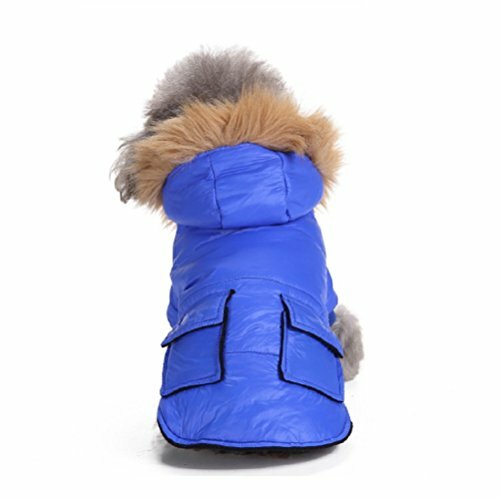 Good quality and exquisite workmanship, 100% brand newFashion design which makes your pets lovely and beautifulColors: Blue, PinkSize choices:XS,S,M,L,XLSize:XS Length:20cm, Bust:32cm, Neck circumference:20cm, Weight:90gSize:S Length:25cm, Bust:37cm, Neck circumference:24cm, Weight:100gSize:M Length:28cm, Bust:43cm, Neck circumference:29cm, Weight:110gSize:L Length:33cm, Bust:48cm, Neck circumference:34cm, Weight:120gSize:XL Length:38cm, Bust:52cm, Neck circumference:40cm, Weight:130gAbout our services:If you have any questions, please leave your messages, we promise to reply you within 24 hours and offer you best services.If you are satisfied with our products, please don't forget to leave 5 stars Positive Feedback, we will appreciate your encouragement.If you are not satisfied, before you leave the Negative/Neutral feedback, contact us and let me know that, we will resolve the problem.Please check the size before you confirm the order and we are always here for you.Thanks for coming to my store and enjoy your shopping! 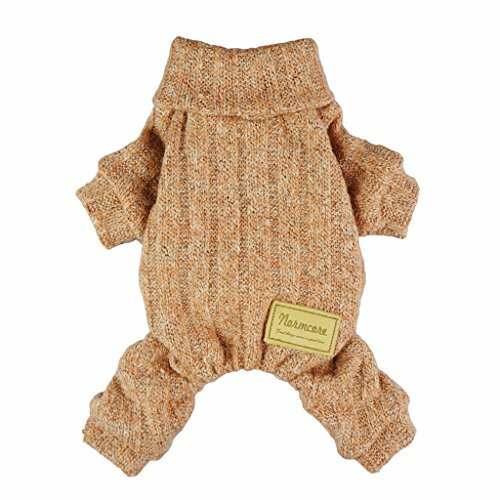 Good quality and exquisite workmanship, 100% brand newZipper opening and closing, two stainless steel D shape buckle to connect the traction rope.Made of good quality Polyester, it is knitted well so it won't stretch out of shape. 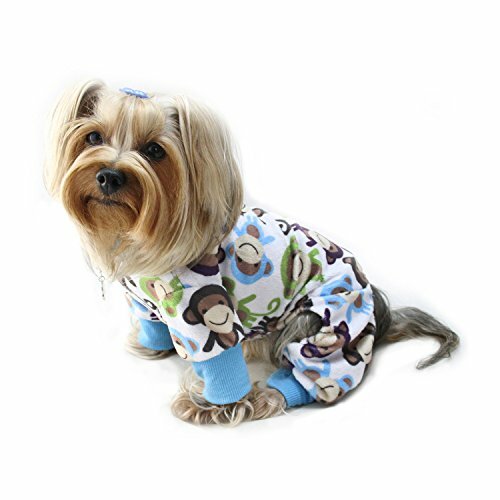 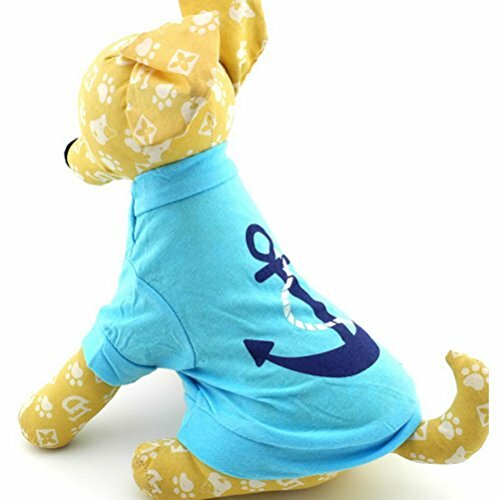 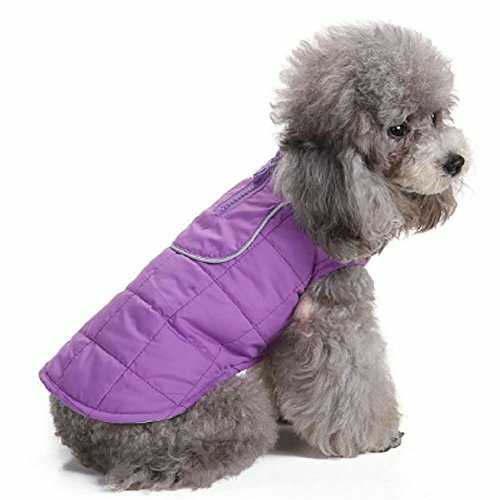 Good quality holds up even after washing.Package include: 1Pcs pet jacketColors: Purple, Orange, Blue, RedSize choices of the sweater:XS,S,M,L,XLSize:XS Length:20cm, Bust:32cm, Neck circumference:20cm, Weight:90gSize:S Length:25cm, Bust:37cm, Neck circumference:24cm, Weight:100gSize:M Length:28cm, Bust:43cm, Neck circumference:29cm, Weight:110gSize:L Length:33cm, Bust:48cm, Neck circumference:34cm, Weight:120gSize:XL Length:38cm, Bust:52cm, Neck circumference:40cm, Weight:130gAbout our services:If you have any questions, please leave your messages, we promise to reply you within 24 hours and offer you best services.If you are satisfied with our products, please don't forget to leave 5 stars Positive Feedback, we will appreciate your encouragement.If you are not satisfied, before you leave the Negative/Neutral feedback, contact us and let me know that, we will resolve the problem.Please check the size before you confirm the order and we are always here for you. 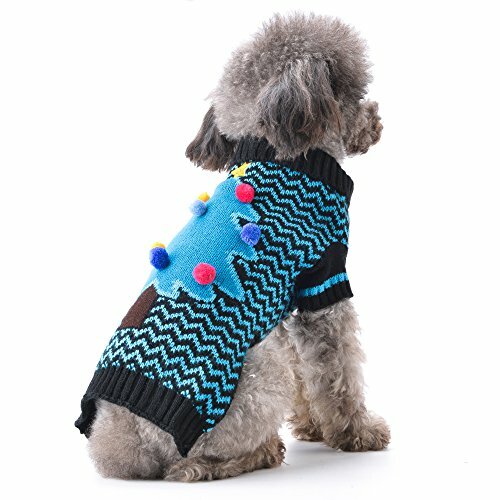 Thanks for coming to my store and enjoy your shopping! 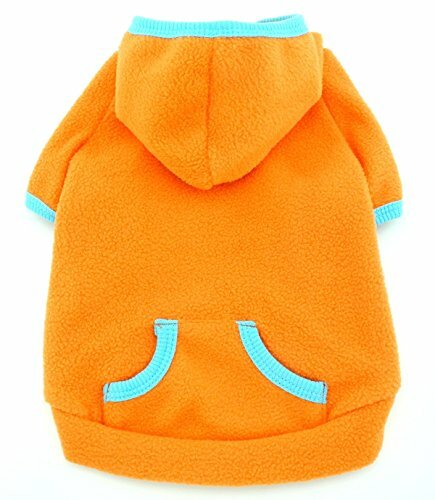 Made of good quality and high grade Cotton and Velvet, can keep your pet warm in the cold winterCute totoro design which makes your pets lovely and beautifulA great gift for your dogs and catsPackage include: 1Pcs pet coatColors: Pink, Brown, GreySize choices of the pet coat:XS,S,M,L,XL,XXLSize:XS Back length:20cm, Bust:30cm, Neck circumference:21cmSize:S Back length:25cm, Bust:36cm, Neck circumference:24cmSize:M Back length:30cm, Bust:40cm, Neck circumference:27cmSize:L Back length:35cm, Bust:45cm, Neck circumference:30cmSize:XL Back length:40cm, Bust:50cm, Neck circumference:33cmSize:XXL Back length:45cm, Bust:55cm, Neck circumference:36cmAbout our services:If you have any questions, please leave your messages, we promise to reply you within 24 hours and offer you best services.If you are satisfied with our products, please don't forget to leave 5 stars Positive Feedback, we will appreciate your encouragement.If you are not satisfied, before you leave the Negative/Neutral feedback, contact us and let me know that, we will resolve the problem.Please check the size before you confirm the order and we are always here for you.Thanks for coming to my store and enjoy your shopping!